At Wildness on Beach Street in Frankston, we pride ourselves on unique food, a top service experience and the best tastes that Frankston has to offer. 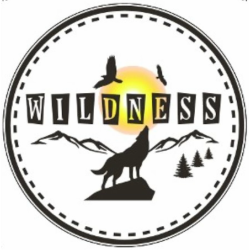 ​Our menu reflects variety & has experienced hands preparing the food & FRESH produce is what WILDNESS is all about. ​The COFFEE served in the Restaurant/Café is a Fair Trade & Certified Organic Blend, created specifically for the customers of Wildness Frankston. Being FULLY LICENSED, alcoholic beverages are served from 11am daily. With a wide selection of fine Wines, Whiskeys, Cocktails & Beers there is something for everyone. ​Call us anytime to make a booking or enquire about Functions & Catering.